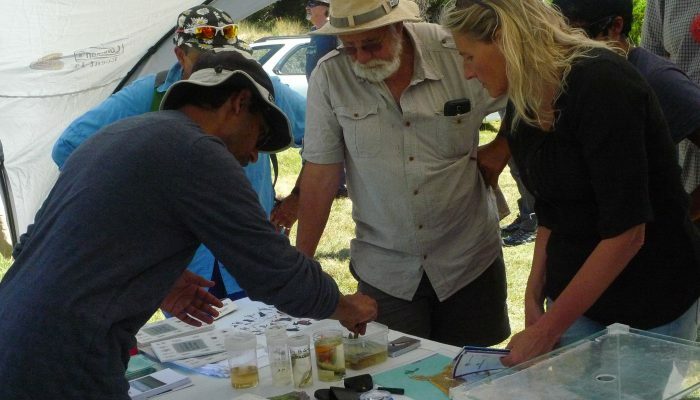 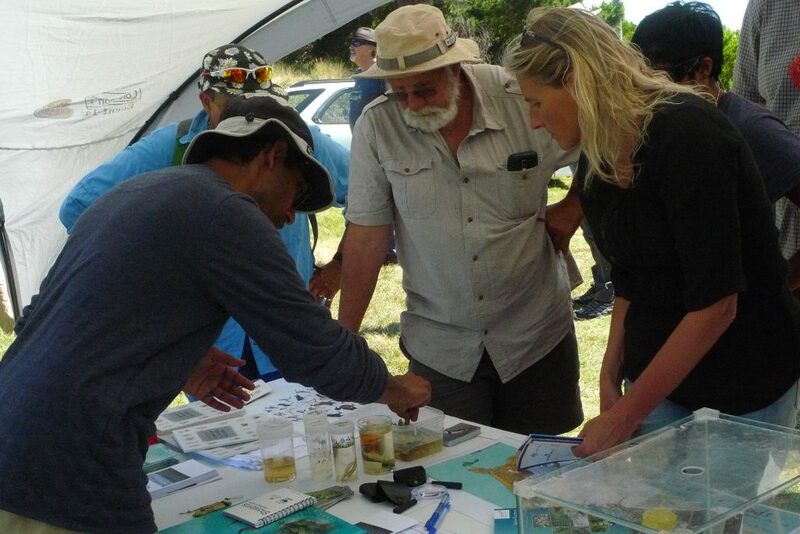 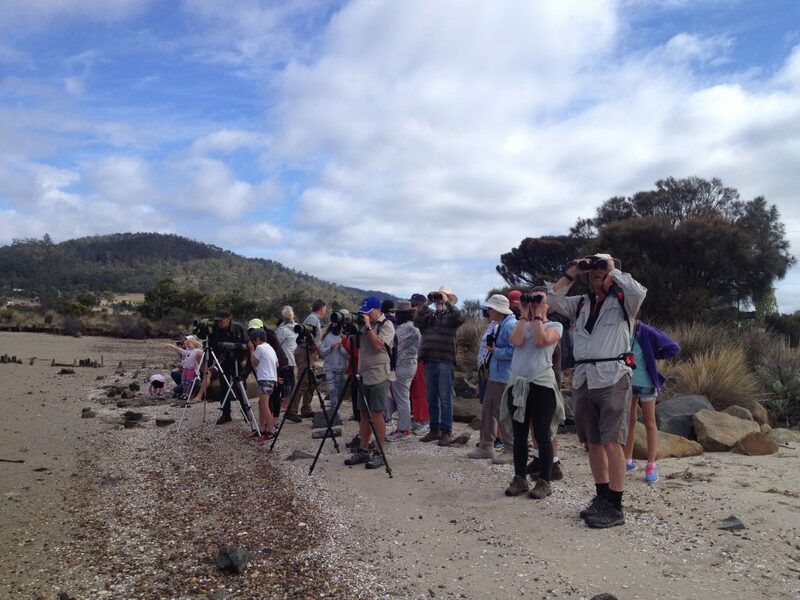 World Wetlands Day at Blue Lagoon, Dodges Ferry was a terrific ’taster’ event. 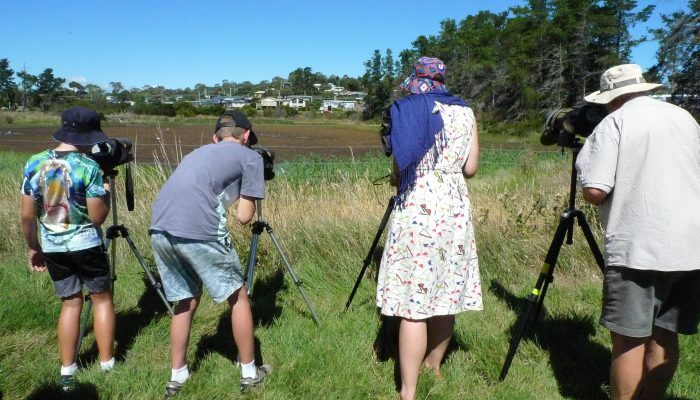 About 50 people, including Sorell Mayor Kerry Vincent, turned up for an informative and entertaining afternoon with renowned bird expert Dr Eric Woehler and Saltmarsh expert, Vishnu Prahalad. 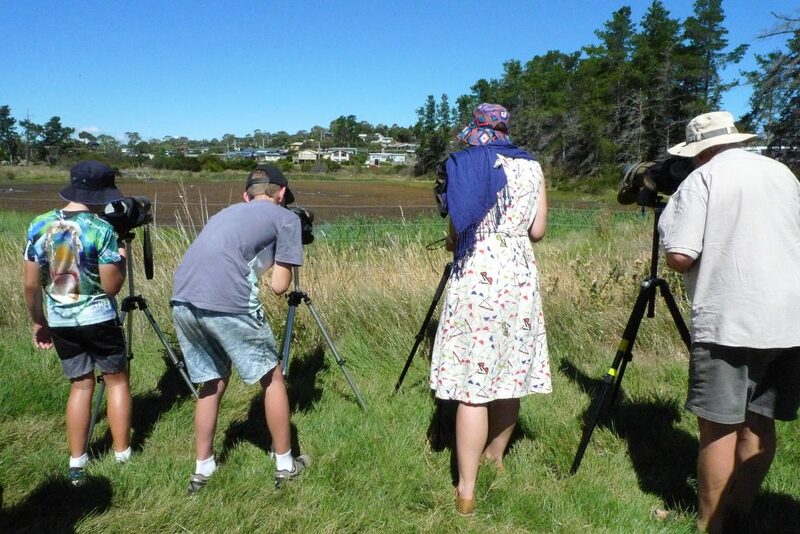 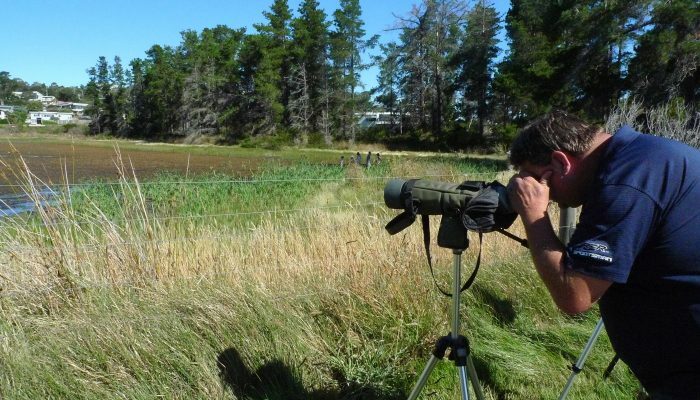 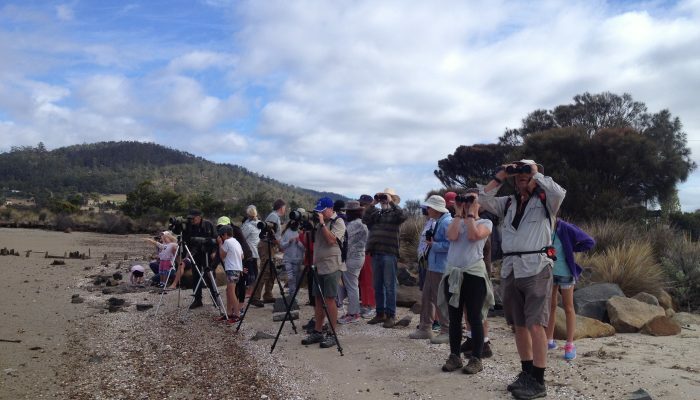 Everyone had great fun observing a variety of birds, including a white-faced heron, who obligingly gorged on small fish from the lagoon – right in front of the telescopes! 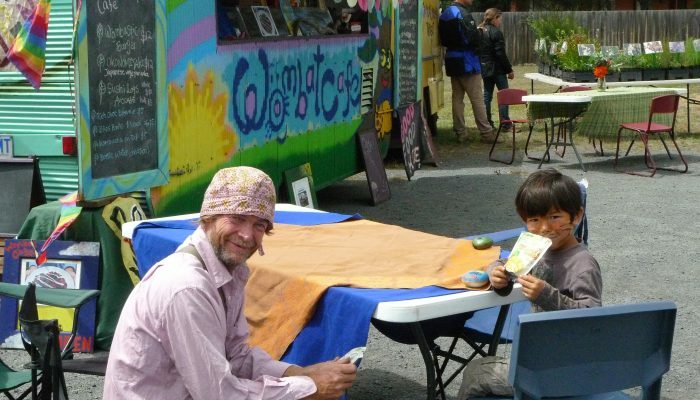 In the shade of the marquee, Vishnu displayed a variety of wetland creatures and kids didn’t need much encouragement to get down and dirty hunting for frogs! 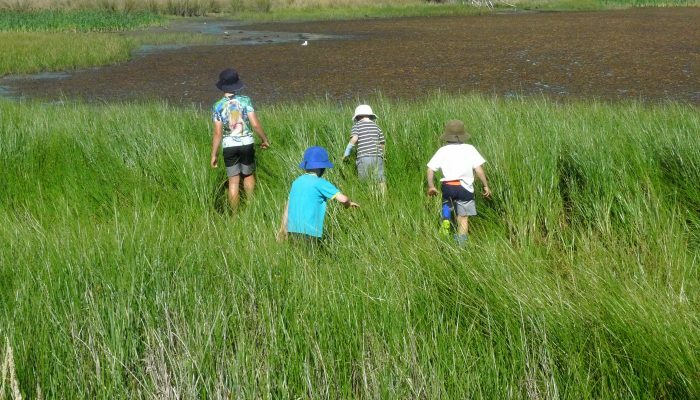 A beautiful blue sky afternoon, spent enjoying the outdoors and learning more about our local wetlands. 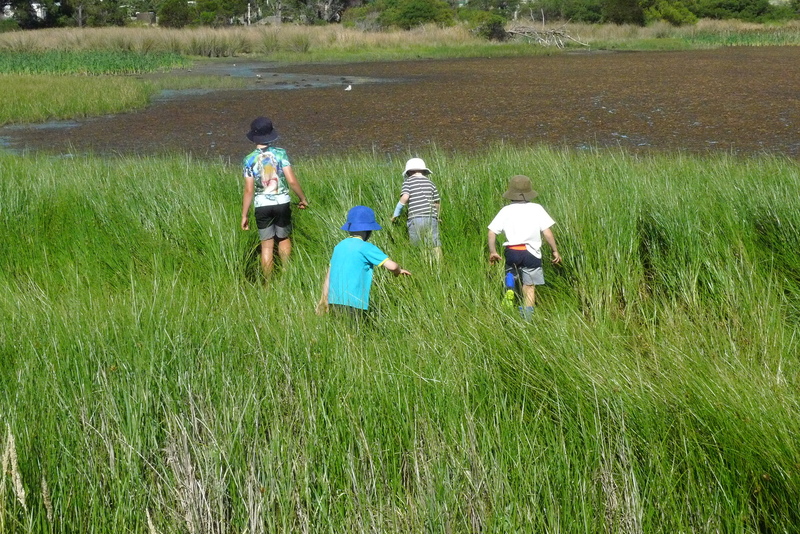 The main World Wetlands Day event at Lauderdale was a great success, with approximately 500 people enjoying morning tours to view local wetlands, saltmarsh and birds, followed by fun and games at the Lauderdale School hall. 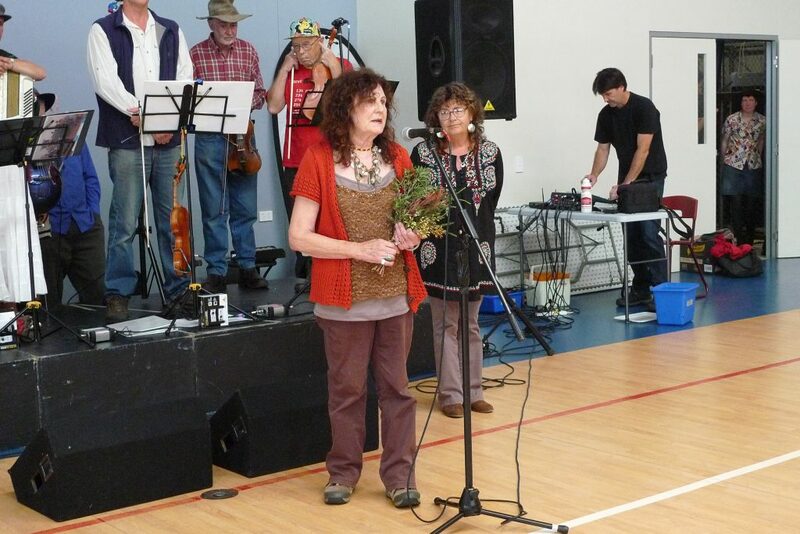 Aunty Colleen Mundy welcomed everyone to Country, followed by singer-songwriter Aunty Cheryl Mundy, who affected all with her powerful words and song. 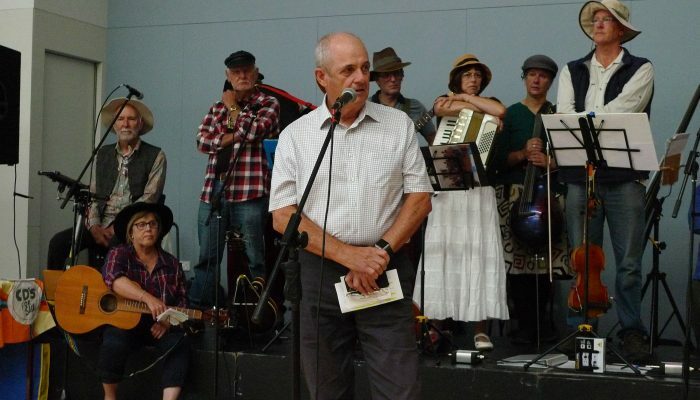 Clarence Council Mayor, Doug Chipman, officially opened the event, which Clarence and Sorell Councils have both keenly supported for the past 4 years. 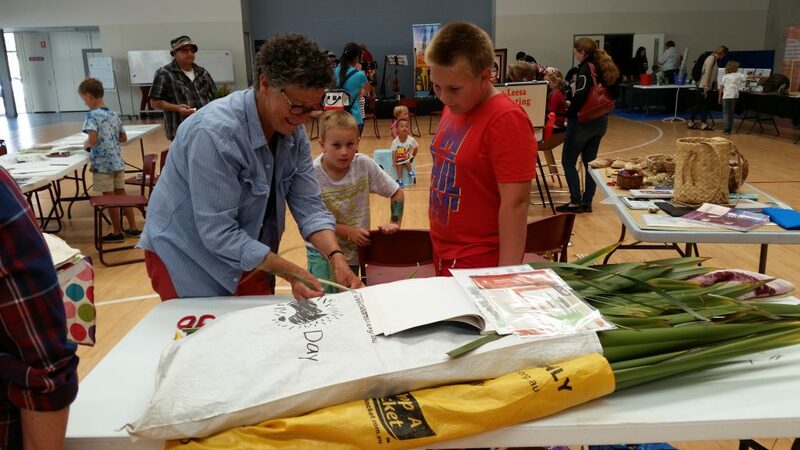 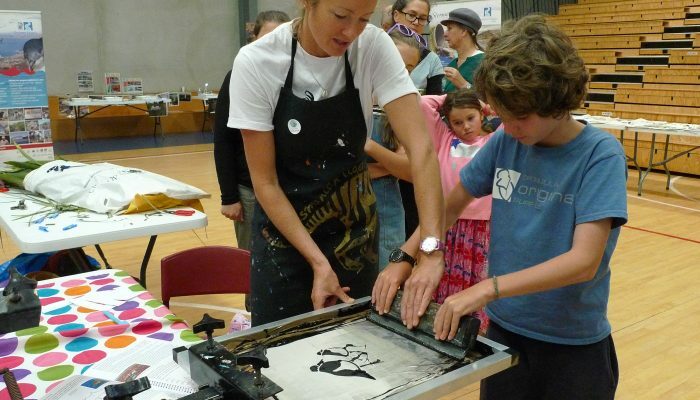 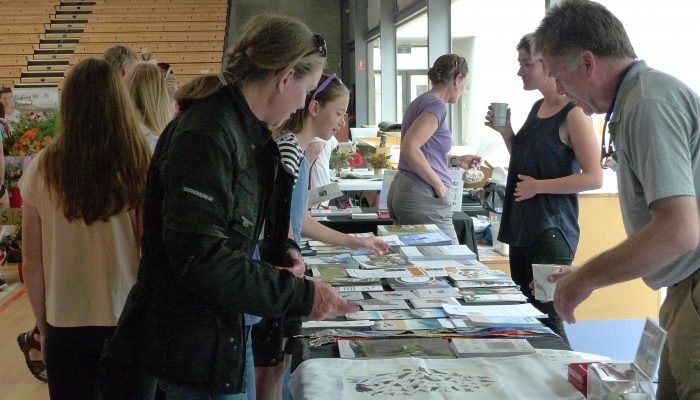 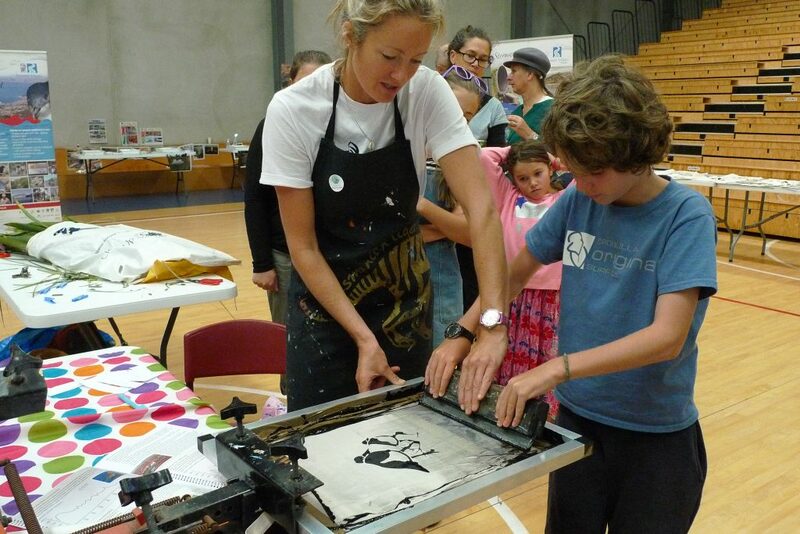 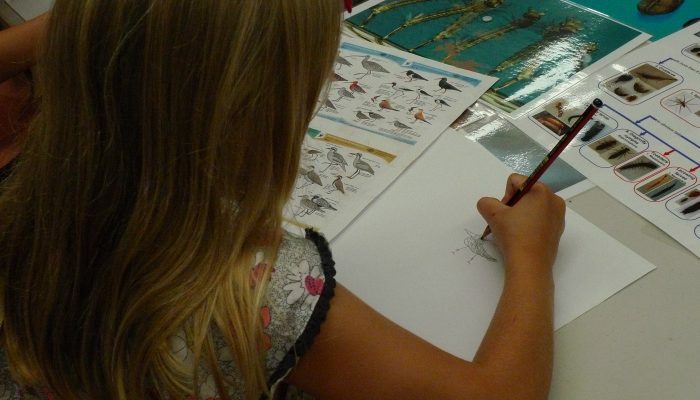 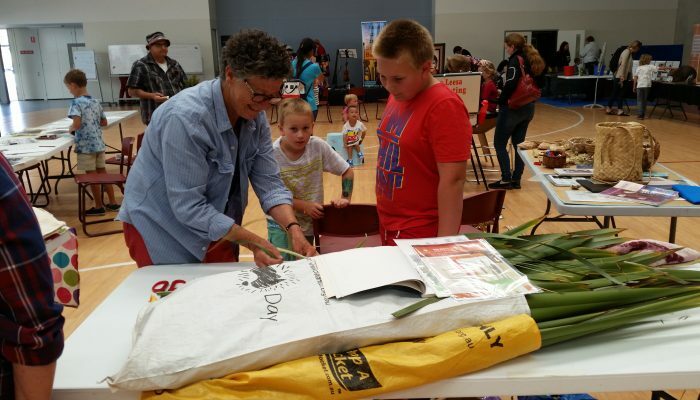 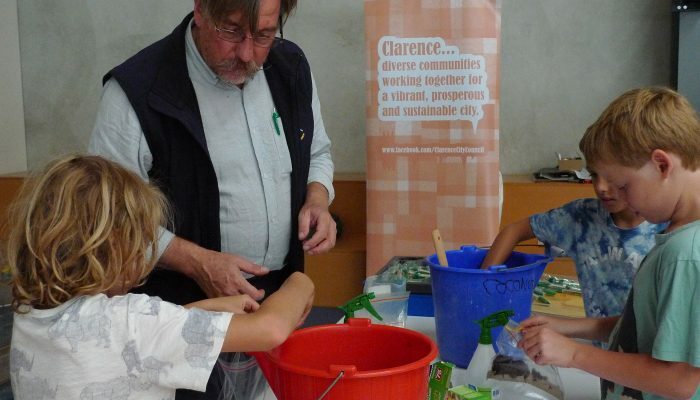 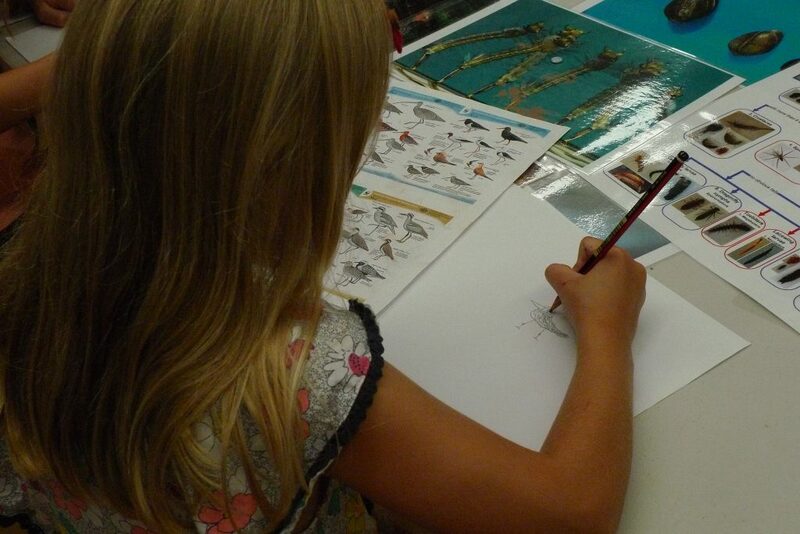 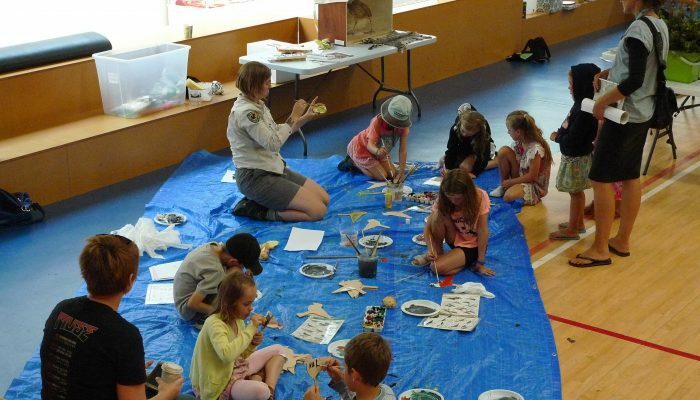 From creating wildflower bouquets and weaving water spiders, to screen-printing shorebirds and painting frogs, the day was very hands-on with plenty to do. 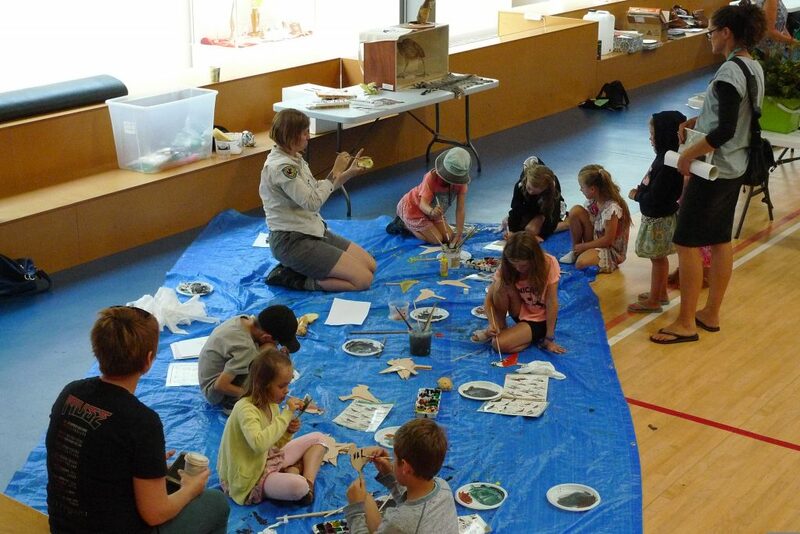 Discovery Ranger Emma helped kids paint shorebird cut outs, while John The Waterbug Man helped identify waterbugs from the local Roscommon Constructed Wetlands. 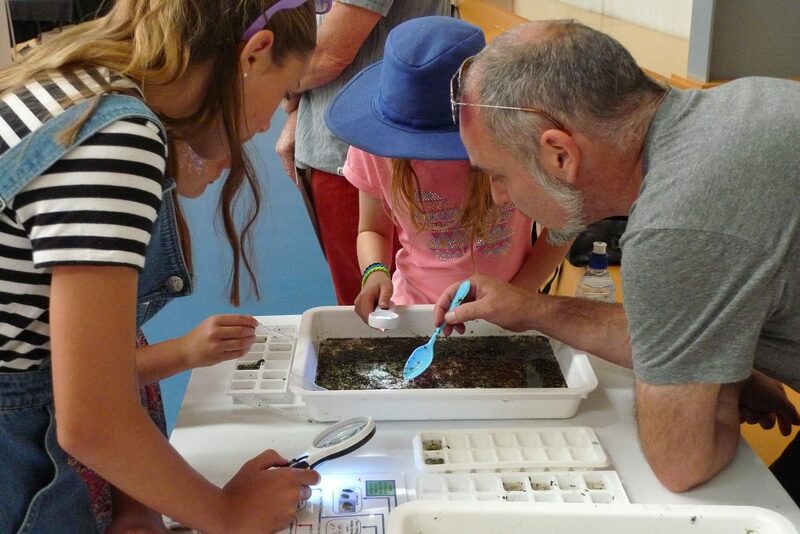 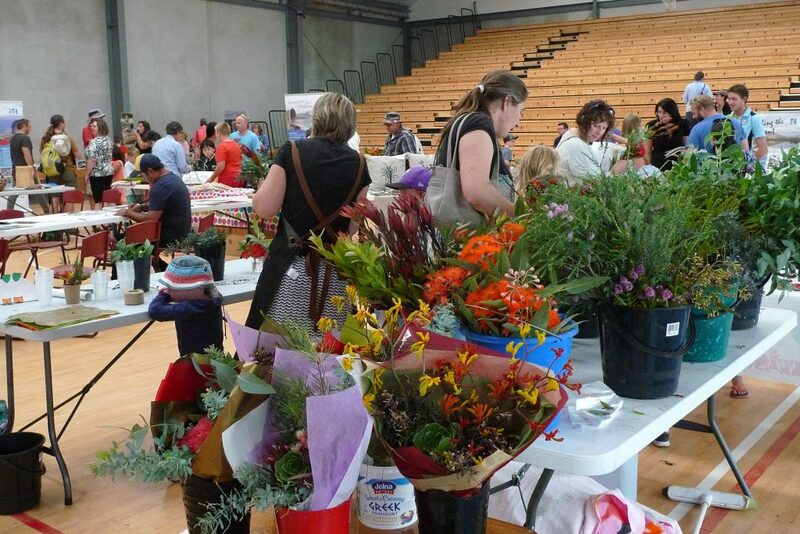 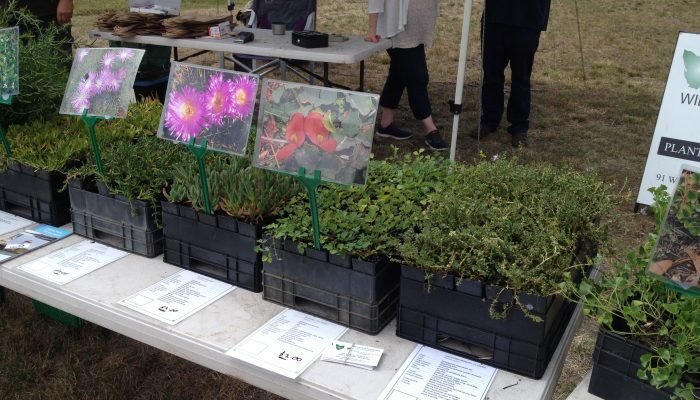 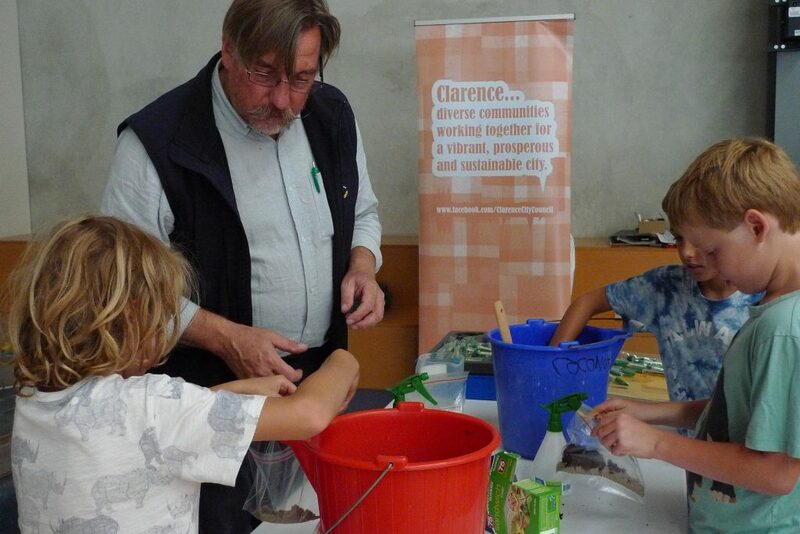 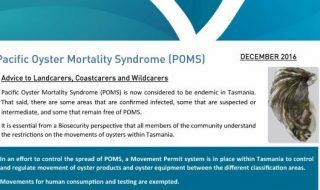 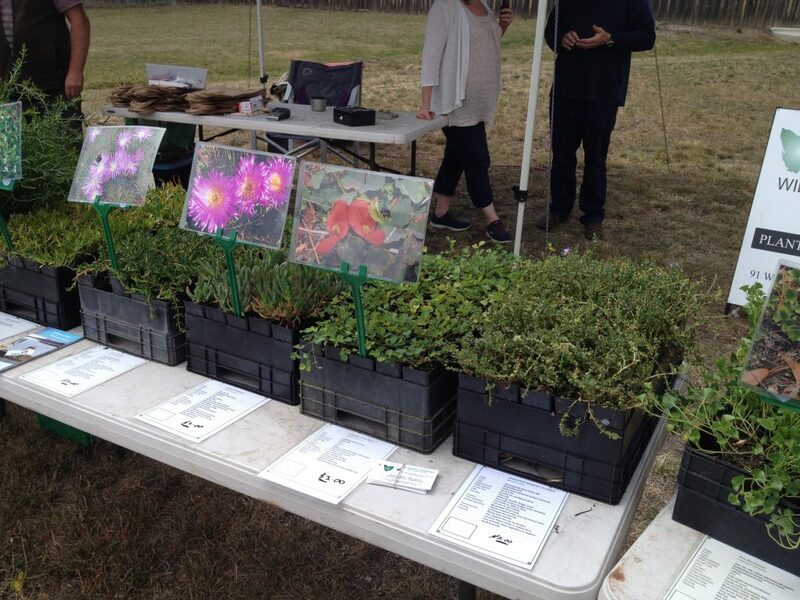 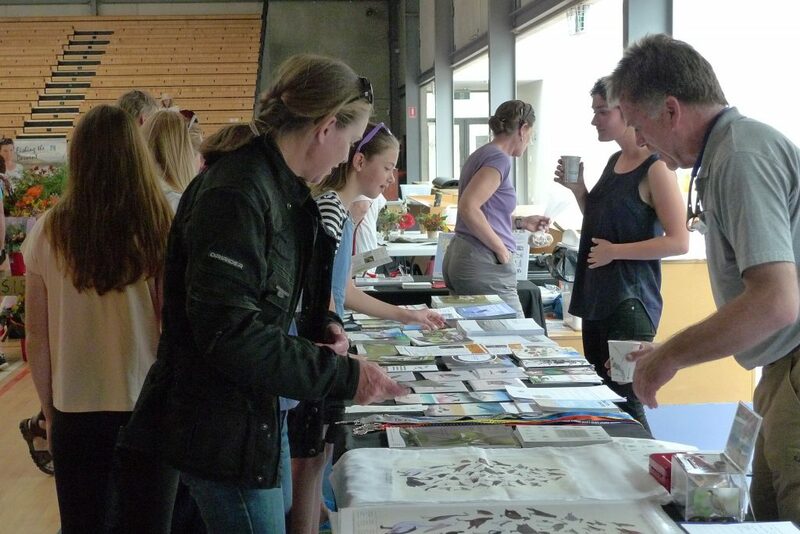 Acton Park Landcare group, Bonorong Bob, Derwent Estuary Program, DPIPWE, NRM South, Birdlife Tasmania and Clarence Council were all kept busy engaging with kids and adults alike. 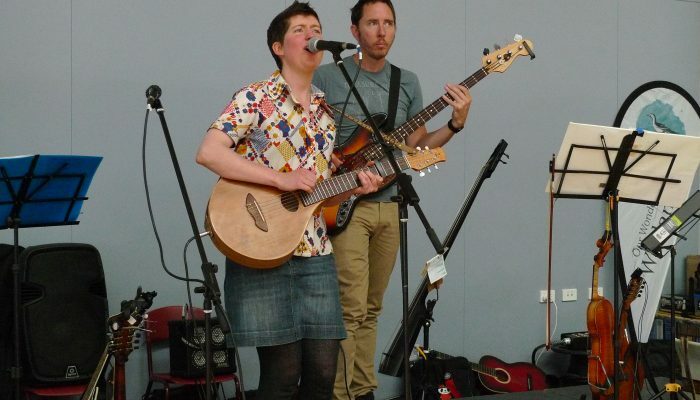 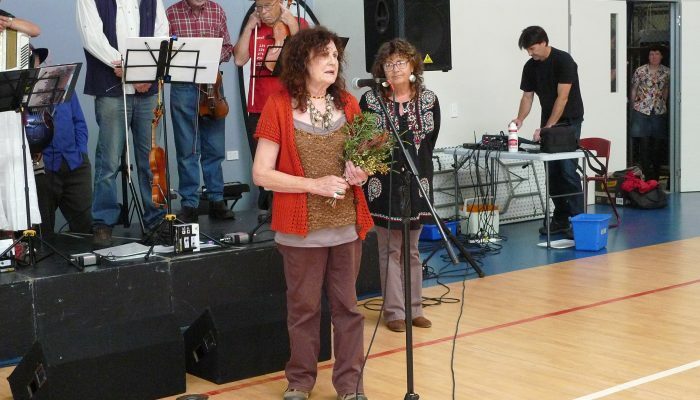 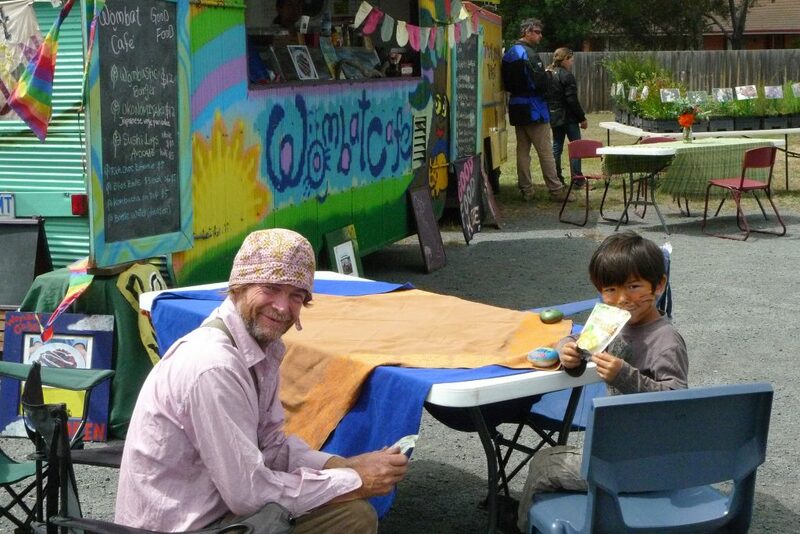 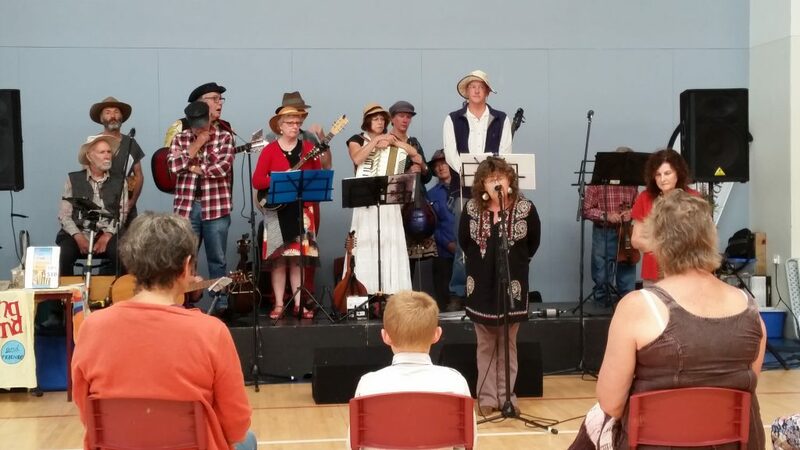 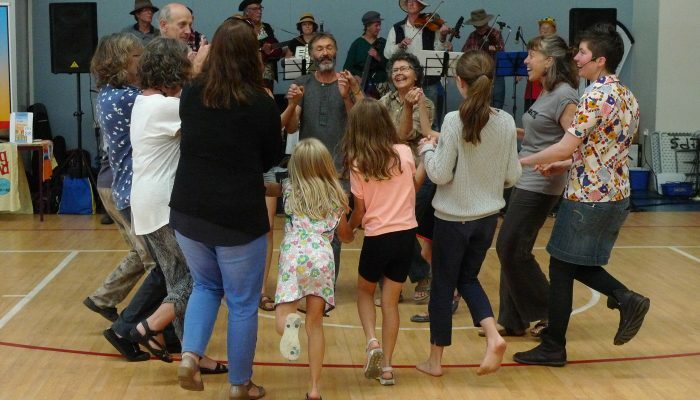 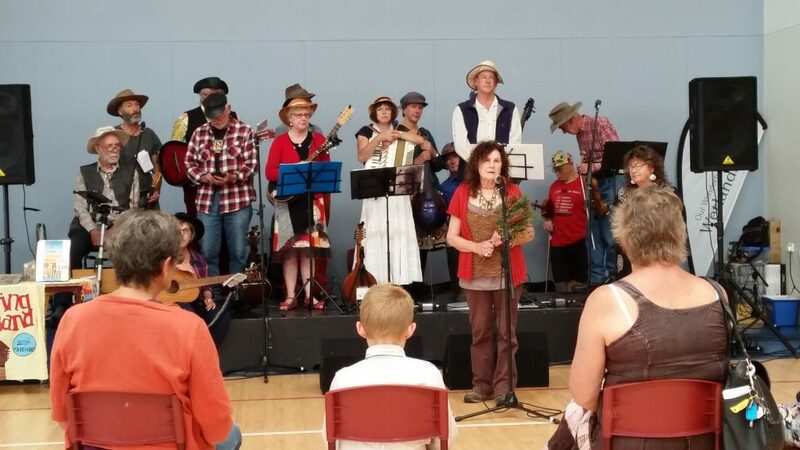 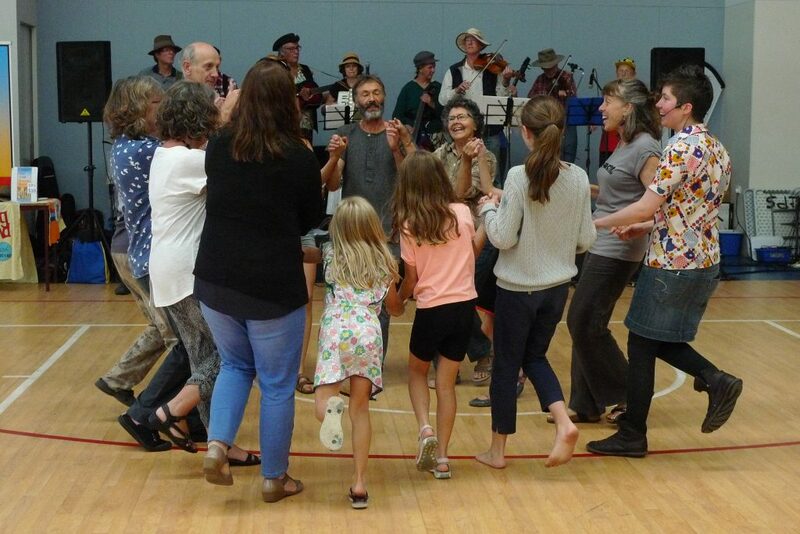 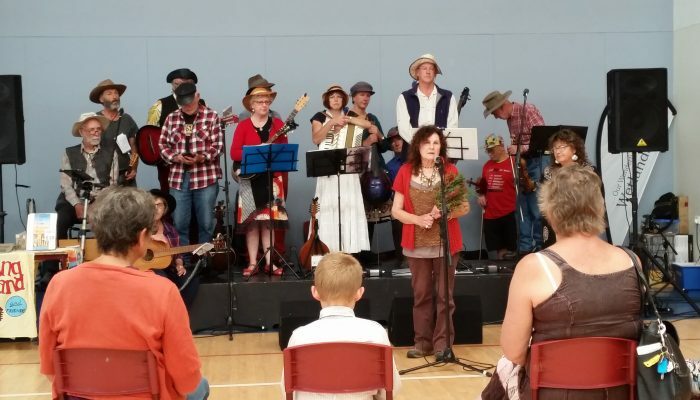 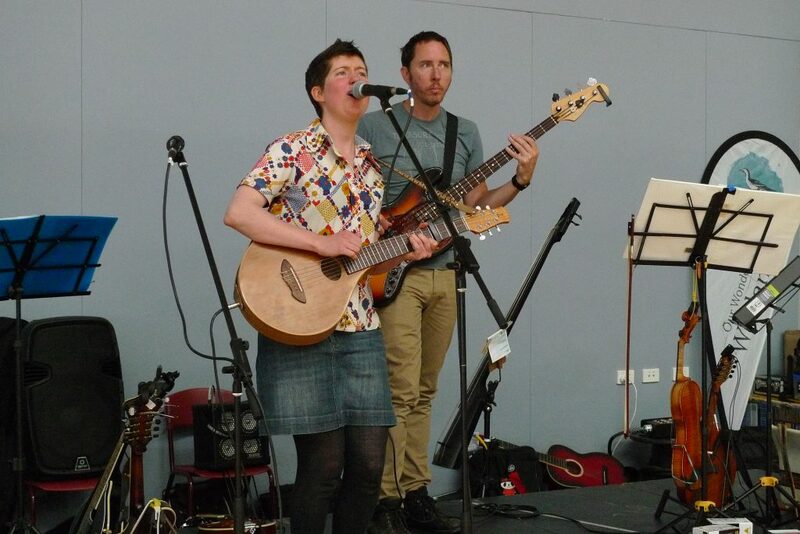 In the afternoon, performer Teri Young and the Saltmarsh Bandits, (all 14 of them! 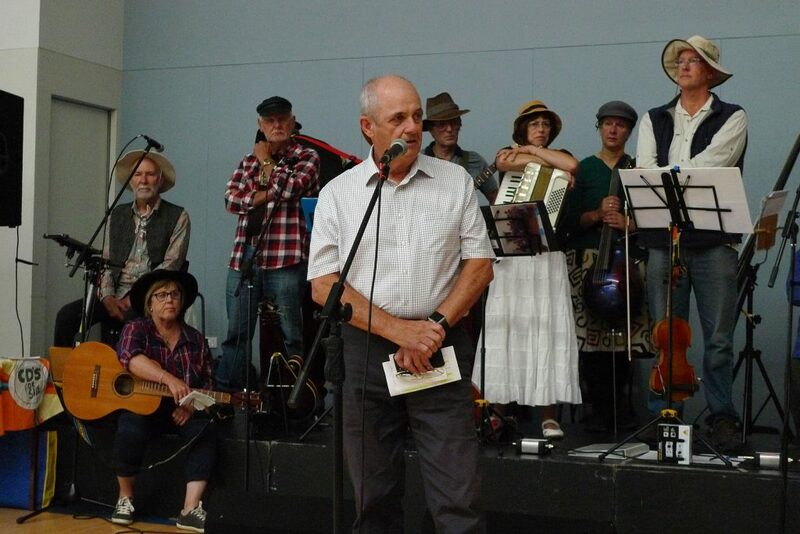 ), took to the stage and the festivities began! 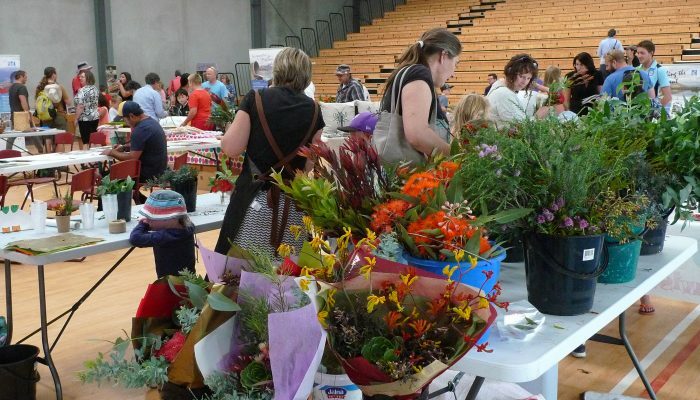 For the next few hours, people talked, ate, drank exciting concoctions like cherry ripe hot chocolate from the Retro Bean bus, danced and wandered from stall to stall, checking out the displays and chatted to experts. 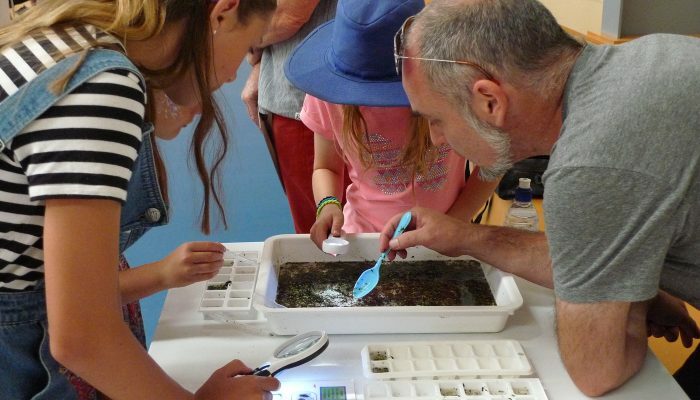 A big thumbs up from both the locals and visitors, for a fun and inspiring day out, learning about our precious wetland places in the best way possible – in community, with nature, art, music and science! 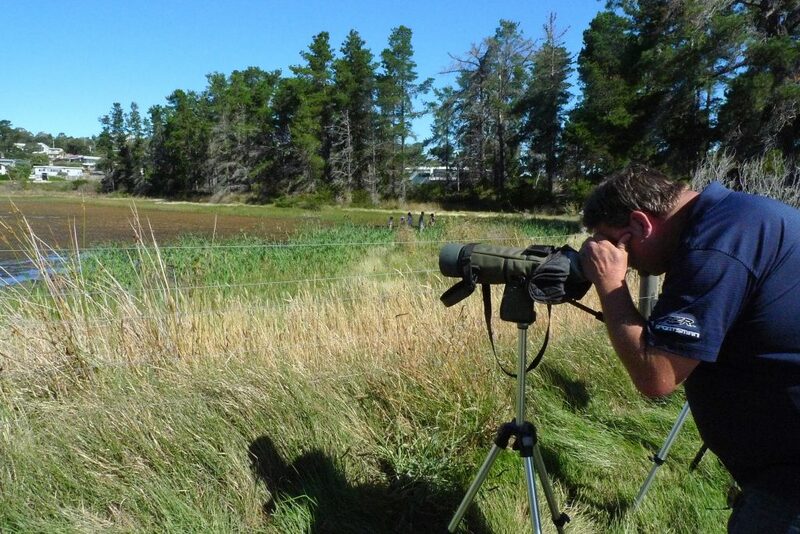 What wildlife is on your property?